The BCA Tracker DTS avalanche transceiver is used to locate avalanche victims and is required equipment for ski touring and backcountry skiing. 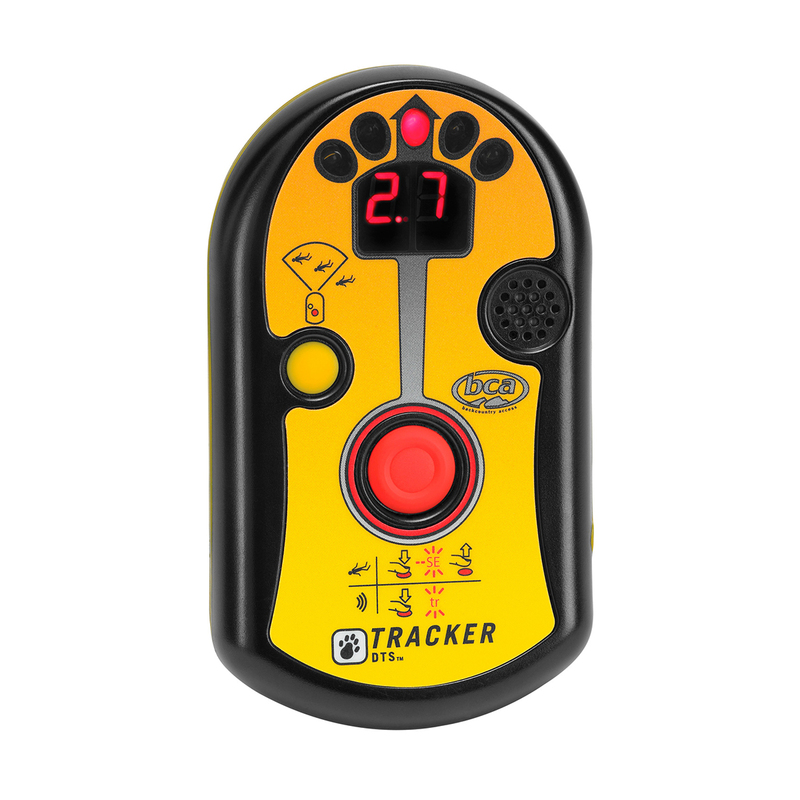 The Tracker DTS is one of the most widely used beacons on the market thanks so its easy-to-use interface, rapid processor, and real-time digital display that uses bright LEDs to show both direction and distance to the victim. The Tracker DTS also has a solid reputation for reliability and durability making it a great choice for ski touring and backcountry skiing.